Also known as the Yorkshire Terrier, the yorkie is a small dog that has become a very popular dog for pet owners everywhere. While their tiny size is their most attractive feature, their playfulness, affection, and loyalty has also made them a popular choice. Any information potential or current yorkie owners could possibly want on this breed can be found with just a little reading. Although the yorkie originally was labeled as a working dog, it has become a popular and pet and general companion. Its fine silky coat, much like human hair, should be brushed regularly to keep its luxurious shine. Here are some general facts about yorkies. They love running around, going for walks, and barking as much as possible! Their love for being on laps has gained them the term "lap dogs". Average weight for yorkies is about seven pounds. Average lifespan for yorkies is 11 to 15 years. Yorkies are very independent dogs. Individuals interested in owning a yorkie are often at a loss of where to look. Because they're such a popular breed of dog, finding a yorkie is not always that easy, particularly finding one at a decent and affordable price. Although potential buyers' first instinct is to hit the Internet and look for yorkies for sale, there are some precautions that should be taken prior to making the purchase. Below are some tips when shopping for yorkies for sale. Avoid from a pet store. Only buy from a reputable breeder. The Yorkshire Terrier Club of America is a great place for this information. Get references even if the breeder appears to be reputable. Never pay money without seeing the dog first. If there are concerns after seeing the dog, the dog shouldn't be purchased. Buyers should get a health guarantee for the breeder. It's often hard to find a good yorkie. It's not because they are so rare as much as because they're so popular. Why are they so popular? Top 5 Routes for "Yorkies"
American Kennel Club This site will provide you with general information on Yorkies as well as what the AKC regulations are for this breed. The AKC website allows yorkie owners to register the dog online as well as find information on the dog's pedigree. 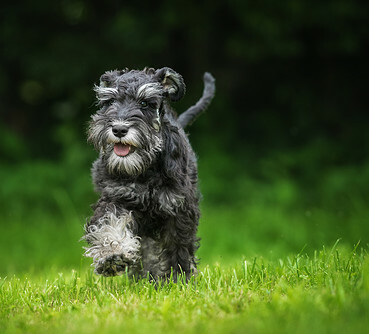 Dogtime Although this site is typically aimed at keeping dogs out of shelters and finding them good homes, Dogtime also offers valuable information on dogs in general. This website also helps potential yorkie owners determine if this is the right breed for them and offers info on what to expect from your yorkie. petMD This website provides readers with health-related topics and offers advice on how to treat their dog when it's under the weather. Readers can also find information on nutrition, pet emergencies, and general pet care. It also allows readers to chat with vets on health issues. 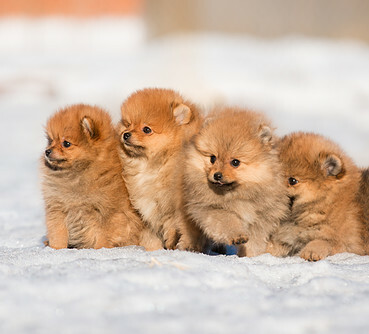 PetMD not only offers information on yorkies but other breeds as well. The Yorkshire Terrier Club of America Consistent with its name, this website is all about yorkies and provides readers with everything they need to know about this breed. It also provides them with information on reputable breeders. 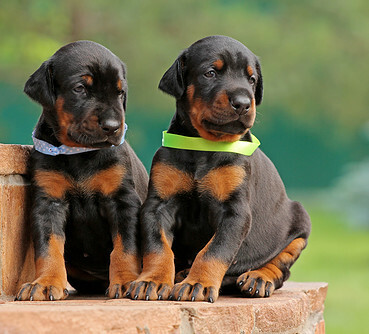 Dog Breed Info Center This site describes itself as the "Your One Stop Shop" because it provides everything you could want to know about finding, raising, and training a dog. Individuals looking to adopt a yorkie can find may options on adopting and finding the right dog. This site is also stocked with may interesting photos for those interested in just browsing.